A pin is born! 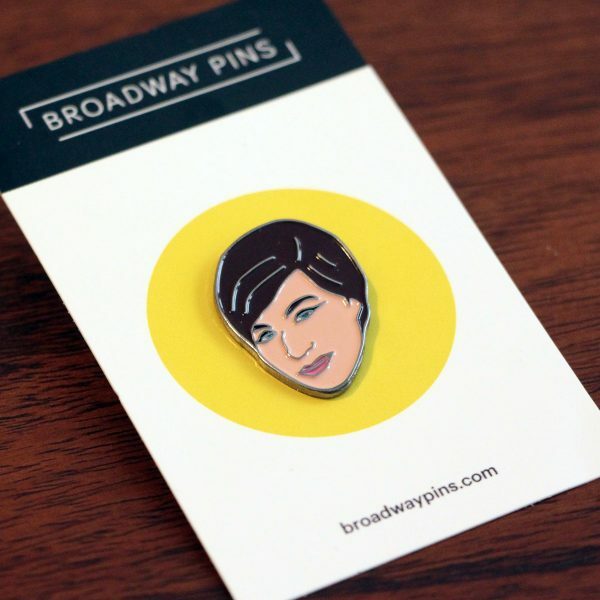 There’s nothing funny, girl, about wearing Barbra on your lapel. You’d be nuts to pass on this pin, it’s better than a hot water bottle. 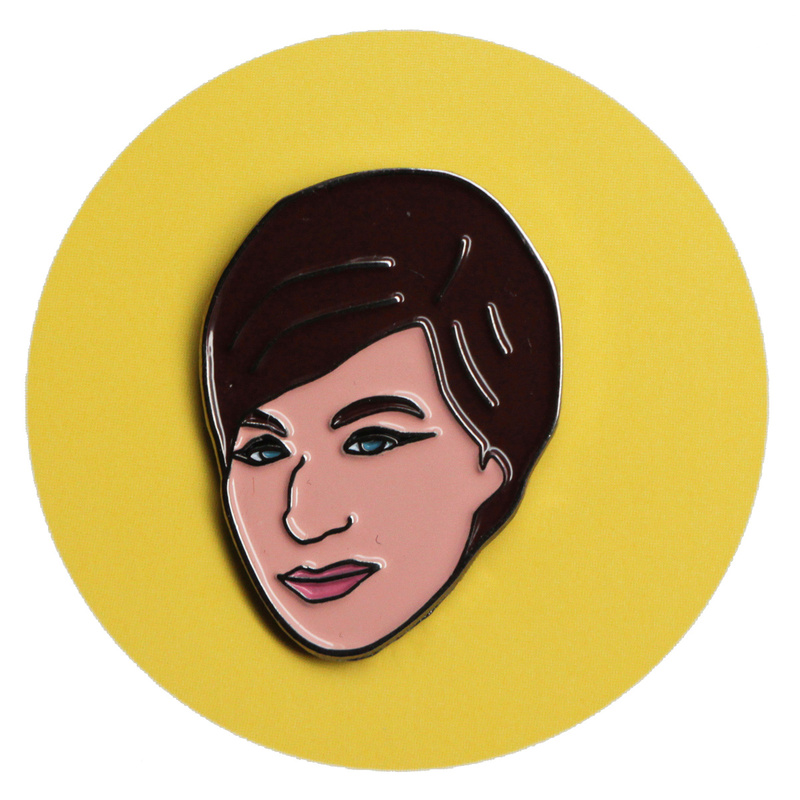 This Barbra Streisand enamel pin is 1 inch tall, plated in black and comes with a black rubber clasp on the back.